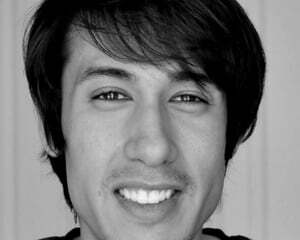 We've been following Oculus Rift since its very beginnings. We were honored to be one of the first to play with one of the earliest prototypes, demonstrated by none other than John Carmack himself. 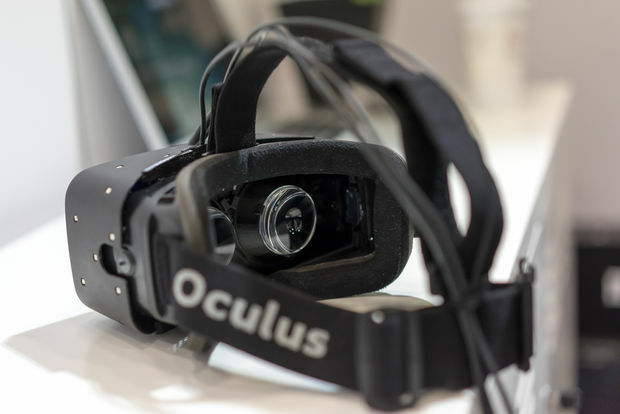 Last year's CES was Oculus' big debut, though. We've seen it at every showing they've brought it to since, and we like it more every time we see it. It's been really nice to see how Oculus Rift has changed along the last year and a half or so, as it really does get better every time. 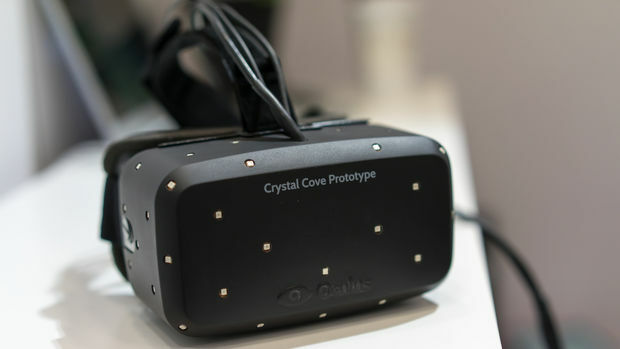 This latest version that they brought to CES 2014, codenamed Crystal Cove, takes big steps foward with its new parts, which includes new top-of-the-line OLED screens, positional tracking, and low persistence technology. All of this comes together to bring us that much closer to that virtual reality holodeck dream we all have. A new demo uses Epic's Unreal Engine to show a tower defense game that you can look over and down into. And when I say down into, I mean that you can physically look down and lean forward as you watch the action a game board where your button presses trigger shots to hold back the attackers on your tower. And where you could always turn your head freely look around the environment with previous Oculus prototypes, this new one lets you move your whole body freely to change your view. I was able to lean at the waist sideways to sort of look around the side of the game table. Being able to make such a natural movement to change my virtual view really had an impact. Imagine being able to lean to avoid fire or dodge a punch in a virtual world. Being able to use your body to react to something your eyes are seeing is a level of immersion that we're just not used to yet. I hope they play with more along these lines in future demos, as it really impresses. This new trick uses a camera that reads markers on Crystal Cove's front plate to track the wearer's movements. Oculus boss Brendan Iribe told us that this addition adds three more dimensions of movement to the already existing motion sensing capabilities. The combined effect of the old and new tracking abilities makes Crystal Cove so much more impactful than any demo we've experienced before. Another demo took CCP's incredible space cockpit fighter Eve Valkyrie and made it even more entertaining than the last time we saw it. In a game where barrel rolls in deep space are the norm, motion blurring and delayed action are the last thing you'd want to see. The low persistence upgrade of Crystal Cove let me move my head and body freely in the virtual cockpit to target enemy ships without seeing blurry smearing of the visuals. Floating text in the cockpit dash was crystal clear, even when moving my head back and forth. This alone made for a massive improvement over the already outstanding version of Eve Valkyrie we saw at gamescom last year. But the new positional tracking made it even better. Instead of having to turn my head in unnatural positions, I was now able to move my body more naturally to look around the cockpit during dogfights. I immediately felt immersed and connected, and this allowed me to complete the dogfight mission with a total victory. Comparing with past demos, it looks like the improvements to Oculus Rift's tech have made an already great experience even more enjoyable and effective. Valkyrie was already one of the coolest things I experienced in 2013, but with Crystal Cove's new tech, it looks cleaner, moves better, is much more responsive, and is way less disorienting. Again, I'm happy to have the privilege of watching Oculus Rift continually improve as time goes by. Looking back, it has changed so much even since last CES, and these new changes are a huge leap forward. At the rate they're going, I think we're in for a treat. I can't wait to see what they do next.